Contact your regional sales for more information. NUUO Mainconsole v6.0 available on July 30th ! 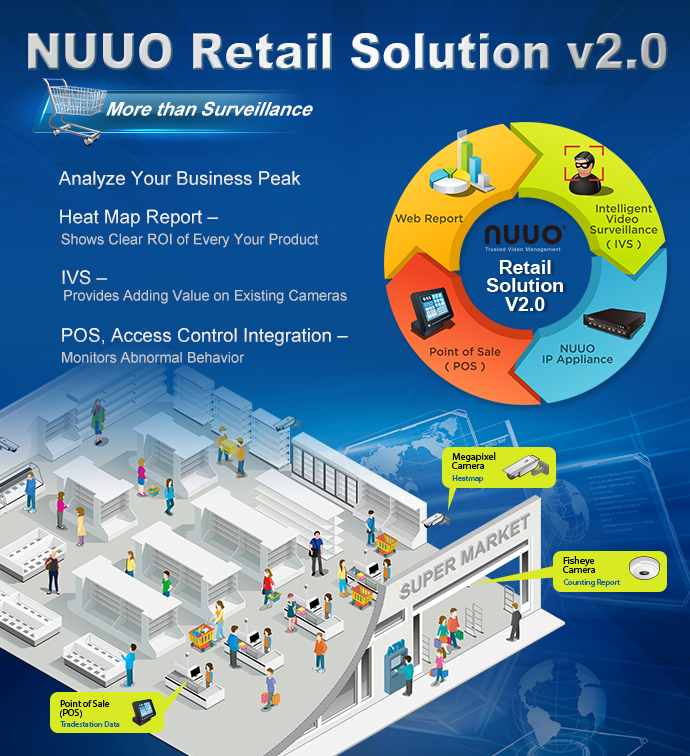 Reserve Your time to Visit NUUO to find out our latest comprehensive surveillance solution! Welcome to JAS to find NUUO at India! NUUO will participate the Jewellers Association Show At India. Reserve Your time to Visit NUUO at here to find out our more possibilities of surveillance solution! Axis Summit was conducted in New Delhi, Mumbai, Bangalore & Colombo in June-July 15. Axis brings together ecosystem partner (Like NUUO) & loyal partners under one roof & truly making this Event “Delivering Through partnership”. 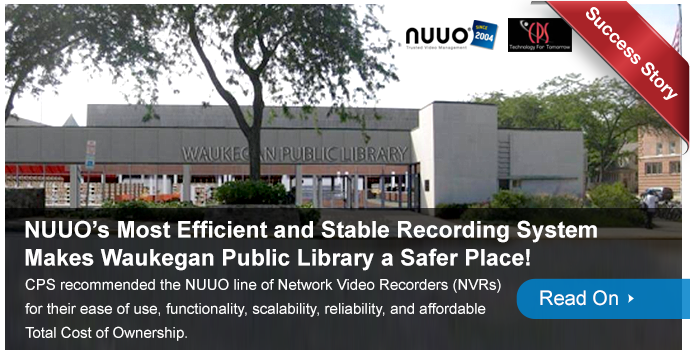 Partners had insight into NUUO’s – Open world of NVR, VMS & Video Analytics solutions at this forum. Interaction & live demo of NUUO solutions enabled partners to understand simple, reliable, open solutions with integration with 3rd party solutions like (Access control, LPR, fire Alarm systems etc.). NUUO’s solution created sense of appreciation amongst the visitors & partners, we hope to have successful business with partners in years to come. NUUO thanks all partners to make this event successful! 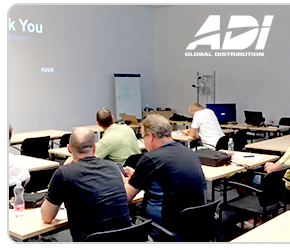 Thank You for Coming NUUO & Viakom Seminar at Czech! 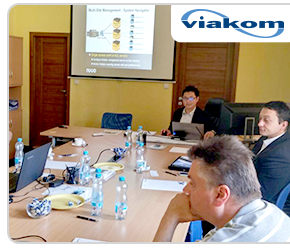 NUUO was held a seminar for NUUO Crystal™ training with our partner, Viakom, and we would like to take this opportunity to thank you for using our products and services. We are always looking to improve not only NUUO product, but also our key services experience for our customers! Thank You for Coming NUUO & ADI Titan Training! Sincerely hope this training was helpful to level up your knowledge on NUUO solutions. We also have gained valuable insights from you and we will continue to improve NUUO solutions according to your feedbacks. Again, we look forward to your continuous support and hope to see you again! 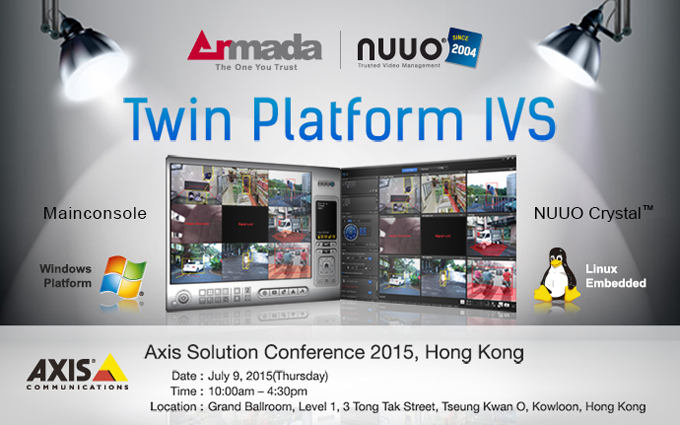 Thank You for Coming Axis Solution Conference for NUUO’s Twin Platform IVS at Hong Kong! 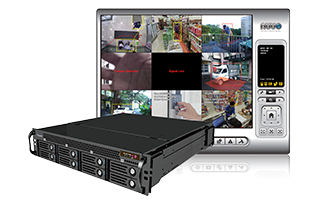 NUUO provides same video analytic module compatible with both Windows and Linux platforms which offer users short learning curve and high flexibility for different vertical applications. We thank all the attendees coming to the Axis conference and seeing NUUO’s dedication on most user friendly solution. Thank You for Coming Security Exhibition & Conference at Australia! NUUO and QVS was presenting our intelligent video surveillance solutions at this show and we wish to thank you for attending this event at Australia and coming to our booth. We hope you had the chance to experience our latest enterprise VMS solution and see what it can do to transform your business.